Starch adds crispness and structure, providing body to cotton and linen items. 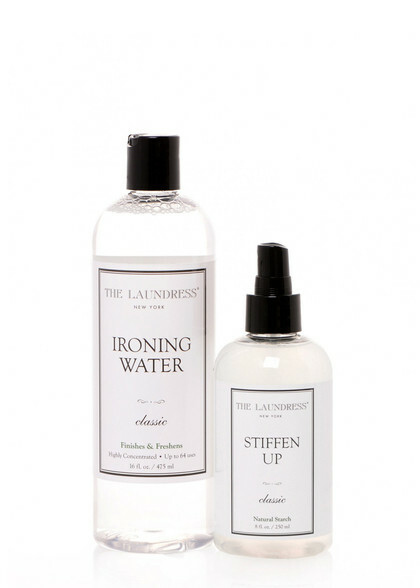 It also creates a higher resistance to wrinkling and soiling. 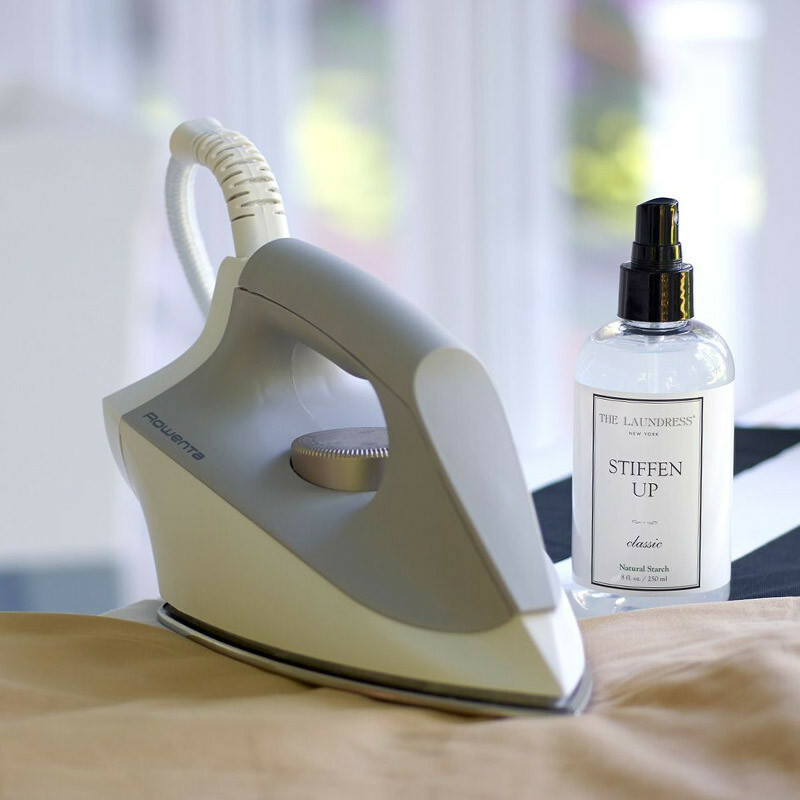 Using starch will also ease ironing. Durable synthetics can be “starched,” but cannot be treated with grocery spray starch. Select the appropriate product. We use Stiffen Up, which is safe for both natural and durable synthetic fabrics. 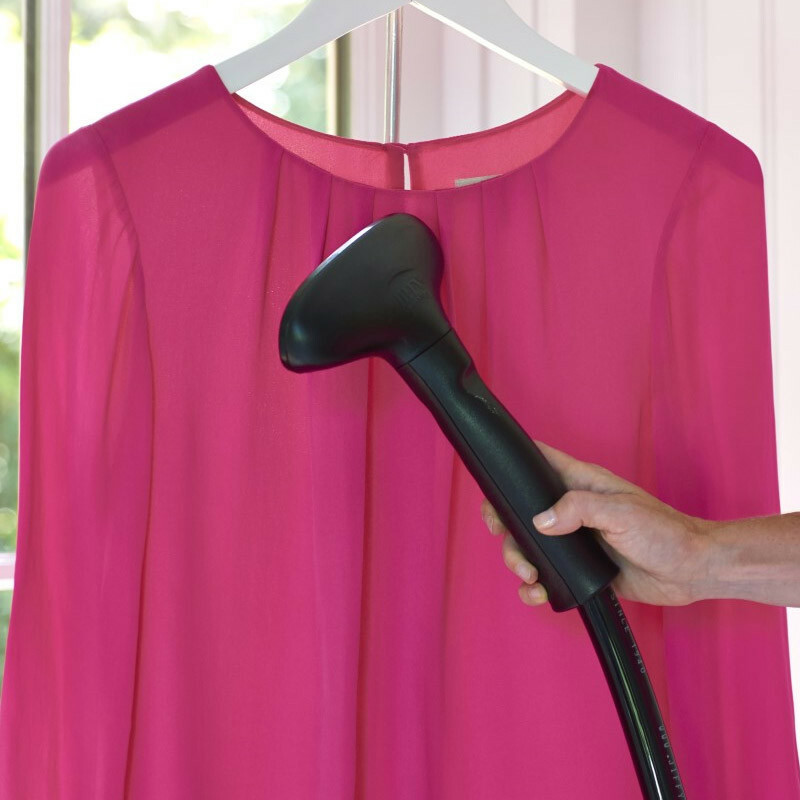 Unlike grocery-brand spray starch, it won't flake, coat, or damage fabrics. We like the light to medium hold it provides and the way it smells. If you're heavily starching an item or asking for heavy starch at the drycleaner, you should soak and launder the item between starching to remove the starch layers. Starch can deteriorate fibers, which means the collars or cuffs of heavily starched items may fray more readily. Do not store starched items. Starch attracts bugs. Never store items that have been starched, such as table linens, antique linens, and dress shirts. Also, starched items are at risk for turning yellow in storage. Simply wash these items and store them clean. 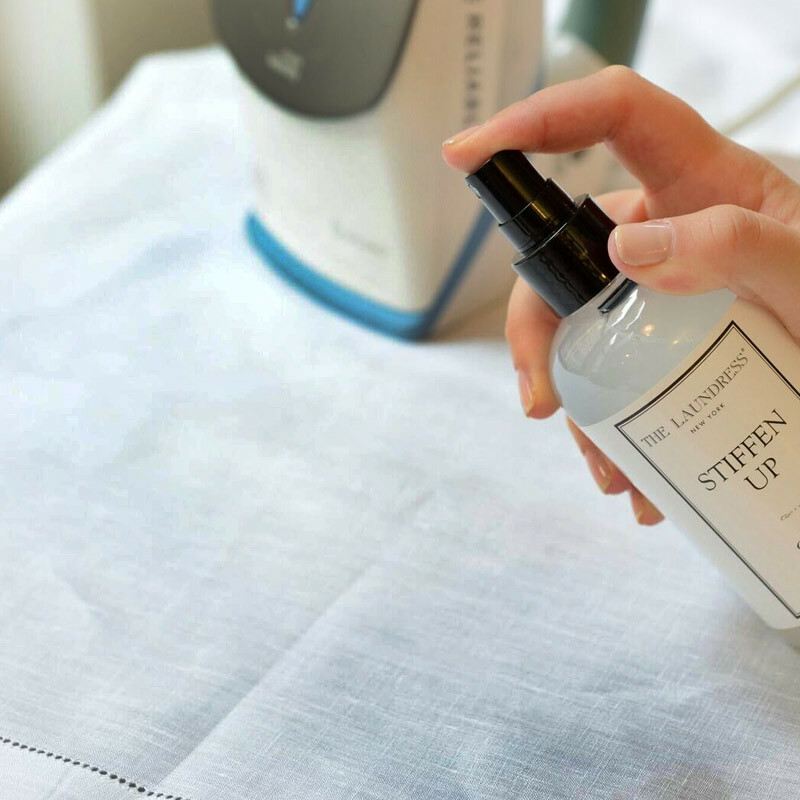 When using an aerosol starch product on cotton and linen items, use “starch.” For synthetic items, use “sizing.” Our Stiffen Up is safe for cottons, linen, and synthetic fabrics. This will remove any dirt that could interfere with the properties of the starch that stiffen and protect fibers. Position the item on an ironing board. We use our Stiffen Up. If using an aerosol product, wait a couple of seconds to allow the starch to seep in. Make sure the iron is set to the recommended heat level for the item's material. Hang the item after starching. While these fabrics can be “starched,” they cannot be treated with grocery spray starch—use “sizing” instead. Our Stiffen Up is safe for use on durable synthetic fabrics such as polyester. Do not starch items made from these fabrics. Do not use starch on wool items.